You might remember Kaya Scodelario from Maze Runner. Now that she has joined the Pirates franchise, being a part of male driven casts is a regular day at work for her. Kaya talks with us about what it’s like working with the boys, how Johnny Depp made her “laugh and laugh,” what she hopes audiences will takeaway from Pirates Of The Caribbean: Dead Men Tell No Tales and about her childhood obsession with 101 Dalmations. Kaya Scodelario: There’s something really cool about a corset, it does feel quite empowering actually, because you have to sit up strong. The first day is awful. And I’d get my husband to secretly loosen it up at lunchtime so that I could eat and stuff. I like that Carina’s dress, it isn’t perfect, it’s actually tattered and old and ripped up and dirty as that helped me kind of [helped me] understand a bit of her back story. Kaya Scodelario: The guys have never made me feel like the only woman, especially on Maze Runner, they always treat me exactly the same. I’ve never felt like, you know, I’ll walk on the set and they’re like the girl is here, we have to stop farting. They continue to do that anyway. I think [that] once they get over you being a woman, it can actually be kind of bonding and nice. Every role I look for a woman that I would have liked to have seen at thirteen on the big screen. She’s an orphan, she’s a survivor. She’s also stubborn and argumentative and she’s also funny and flirty and there’s so much to her. And I’m grateful that they wrote her this way. It’s something that I hope my son grows up watching and respects in women and understands in women, that we aren’t just the Disney princess or the love interest or the damsel in distress and she’s certainly not any of those things. Kaya Scodelario: I really love to do all that stuff. It’s not [something] you do every day in life, you know. But I actually injured my shoulder, I popped out something in there on the black pole of all places. And so afterwards it was kind of tough we had about four weeks of filming still so I had to wear a sling in between takes and I had to go quite easy on it. But I did all the swimming, I swam in the Australian ocean with the sharks and every other thing that can kill you there. And it was a lot of fun, I love having the opportunity to do that stuff. Kaya Scodelario: My father lived far away from me and he’d always say if you look up at Orion’s Belt, we’re both looking at the same star and he passed away. So it was very easy for me to tap into that moment and also getting to work with an actor like Geoffrey. He’s wonderful…a really giving actor. And to really focus on that relationship, it was an honor. There are great resources out there, my school was wonderful, they gave me extra time in exams. Just have an open conversation about it and then find support groups and make sure that the school also understand what it is. It’s kind of a taboo subject, we don’t really know much about it. So the more we can discuss and the more resources we can bring into schools, I think the better. Kaya Scodelario: I would really like to see her exploring her love of the stars and astronomy and going out to the ocean. And also this new identity that she has…it’ll be cool to see whether she takes that on or not, what she does with that new kind of mission in life. Kaya Scodelario: It’s wonderful. When you watch the movie, you get to see the one take that’s selected, we get to see the fifty five other ones that he comes up with on the spot. And he’s just a genius. There’s a reason why he’s so successful. And his improvisation…my first day on set with him, I had to be really serious in a scene, and I just laughed and laughed and laughed and I was like I’m going to get fired, there’s no way they’re going to put up with me. He just brings it every single time. Kaya Scodelario: I was actually I heard about it maybe four years ago. All the Maze Runner boys [helped me do] this audition tape, which was really sweet of them. And then I flew to Los Angeles to meet with Brenton, and we just got on really well. He’s a nice kid. And as an actor we kind of bounced off each other and we really enjoyed flushing out the scene, working out what we wanted to do with it, and it went from there. I am very instinctual, and that’s how I like to work, I like to improvise and I like to make sure that the dialogue fits my voice and my character’s voice and the directors are really open. Every morning they’d ask if I had any issues with any of the dialogue, if there’s anything I felt would work better. There was a day where Johnny actually came into my trailer beforehand and reworked an entire scene with me, which I was amazed at, that they still do let you have that creative freedom. 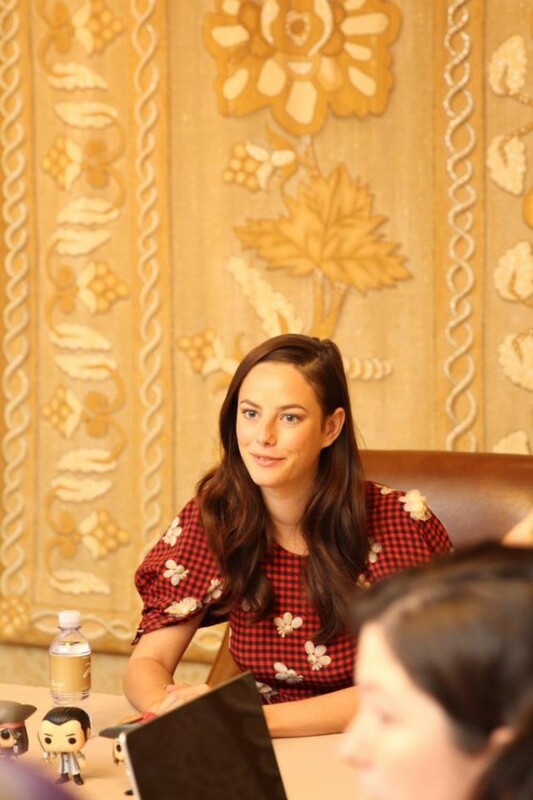 Kaya Scodelario: It is an adventure for the whole family and it’s something that should be seen on the big screen and the best technology possible. We spent six months making this and two years in post production for a reason. That’s how it should be seen and that’s how the whole family will enjoy it at its best. Kaya Scodelario: I was always obsessed with the Dalmatians. I just loved 101 Dalmatians, and I actually had a Dalmatian themed bedroom growing up, my poor mother had to paint like white walls and black splotches everywhere! I just loved that movie and also the live action version. What an awesome interview! I am super excited about seeing this movie. Thanks so much for sharing this awesome interview with us. 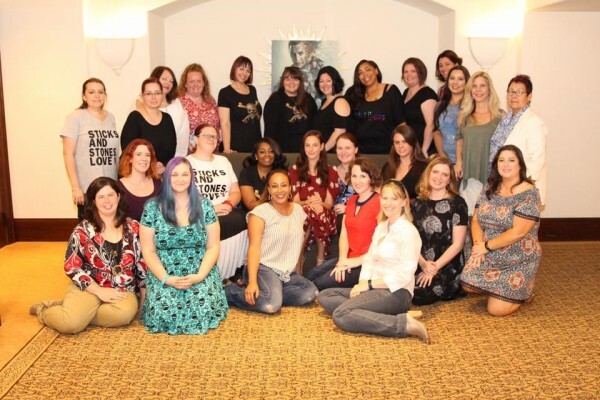 I love these Disney press junkets, because we get to read the inside scoop that no one else has! I love Kaya Scodelario! She was so good in Maze Runner! I love that she was so open about her dyslexia. That is so powerful! 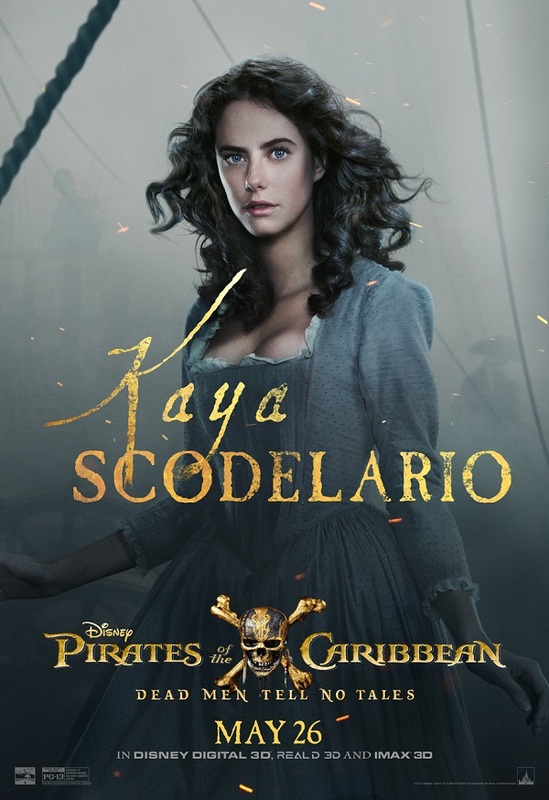 I’ve seen Kaya Scodelario in a few different things, and she always does a great job. I can’t wait to see her in this. I love when my blogger friends have a chance to interview celebrities! It’s always fun to see your photos and read about the celebrities! It sort of gives you a while new perspective on who that star really is. I bet this was a fun interview! 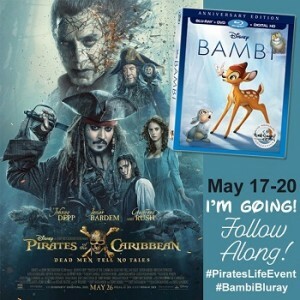 I can not wait to see this!! I was hoping to have gone this past weekend but we had other things come up. We will be going to watch it soon. She was such a sweetheart! Loved hearing about her 101 Dalmatians painted bedroom! What an awesome interview! I also loved 101 Dalmatians growing up and still have two! They are such a fun breed. Cannot wait to see the new Pirates movie! Going to go see it this weekend. Talk about some awesome girl power! Kaya’s role sounds amazing and I love that she did her own stunts. Kaya sounds like an amazing lady. I love it when bloggers get to interview the stars. i hope I get the chance to do this, too. I’m excited to see the movie. I heard that the new Pirates of the Caribbean movie was a hit at the box office this weekend. Nothing better than relaxing in a dark movie theatre with hot buttered popcorn! She sounds great! Doing her own stunts is nothing short of amazing. And who wouldn’t love interviewing Johnny Depp!? I can’t wait to see the movie. Jenny recently posted…Shark Rocket With DuoClean Technology Review + DIY Natural Carpet Deodorizer! This film looks like it’s going to be pretty awesome. I love that they are bringing new faces into the franchise, and that we’ll get to see them and enjoy them, but know where they got their start! I just saw this movie the other day and I LOVED Kaya in it!! I loved her character, she was wonderful!! how awesome that you got to interview her!!! Kaya Scodelario sounds amazing and she is an inspiration to many of those who are dyslexic. I love how they treated her like an equal during her time spent with the men. We can’t wait to see this movie. Thanks for sharing a great interview with her. Can’t wait to see Pirates of the Caribbean! My daughter is old enough to see it now and it would be fun to go together. Kaya was so good in Maze Runner, it sounds like Pirates is a good movie with a good cast. 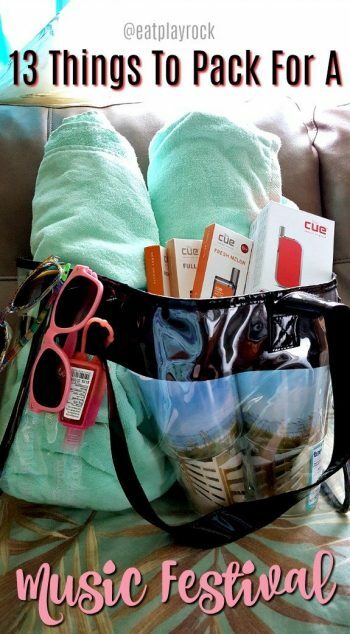 Marysa recently posted…Snag Great Father’s Day Deals on Dealspotr! This is such a memorable interview. I love anything that Kaya Scodelario or Johnny Deep is in and can’t wait to see this movie. My friend was just telling me about how the new movie is amazing! I saw the Maze Runner however don’t remember Kaya in it! A very nice interview. 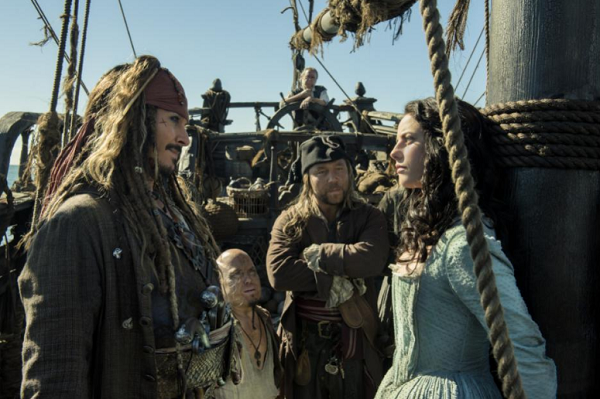 It must have been a wonderful experience to have an opportunity to chat with someone from the new Pirates movie. Enjoyed sharing the experience with you through reading this post. This was a great interview! I love the touching story about her dad and Orion’s belt. Echo recently posted…What Is Causing That Blockage In Your Drains? I have never seen any of these movies but it may be time for me to check it out. I did like Johnny Depp in another movie I see, Blow so I should give this one a try. We are super excited to see this. We have seen all of the others and can’t wait to see it! Love this! She sounds like a great person. I would love to meet her in person. I can’t wait to see this movie. I haven’t seen this movie yet. I’ve very excited to see it though. I love the Pirates of the Caribbean movies. They’re one of my favorites! what a great interview. I know you had so much fun listening to all their stories. Bucket list item for life! That is neat that you got to interview her. She sounds like a down to earth young woman. and I am glad that she had fun filming the movie. It can be tough in a predominately male cast. What a great interview! This movie sounds great – I have to check it out. Thanks for sharing – I love interviews – they’re great to read before seeing a movie! I bet this was an awesome interview! I’m looking forward to seeing the movie with our kids. Such a great interview with such a pretty lady. We are all so looking forward to seeing this film. Gotta love Johnny Depp in these films. I can’t wait to see this movie. It will be bitter-sweet to watch this film as it is the last one in the series. Lian recently posted…Experience a Block Party Like No Other at Glowfair 2017! Warms this special needs mama’s heart to have another positive role model for my daughter. I had no idea she struggled with dyslexia. But heck, she’s doing all right! As long as she doesn’t start jumping on couches like Tom Cruise, I think she’ll be all right! She’s a beauty and I’m sure she did well in the movie! I love her attitude when it comes to her work and she’s really fun to talk to. What a fun and the great experience you had! I love her personality too! We are also excited to see this movie soon. Sounds like an awesome trip!! Tons of fun information! What an amazing interview! I Would have been so star struck. 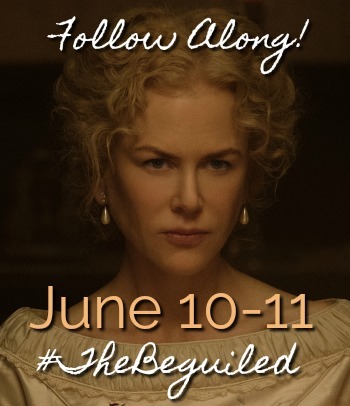 I can NOT wait to see this movie though, I am told it’s going to be really goo!